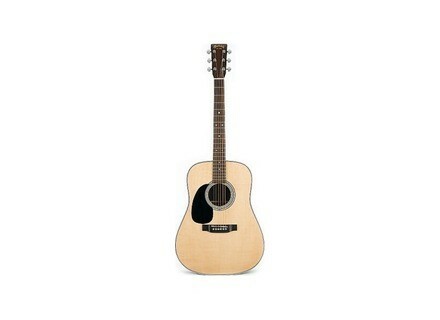 D-28L, Left-Handed Acoustic Guitar from Martin & Co.
dtail to go to the Martin site, everything is quality! 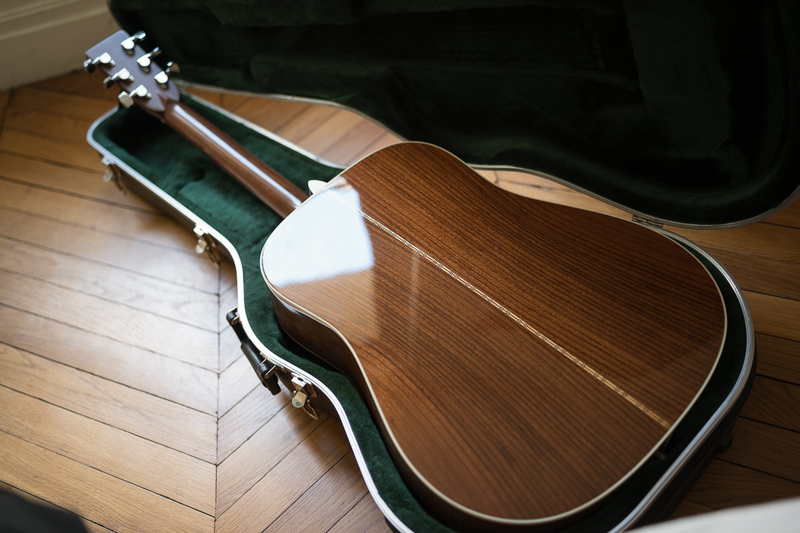 I was hesitant after reading the various reviews on this guitar, and people said that his great silent but took time to appropriate it as not easy to play. 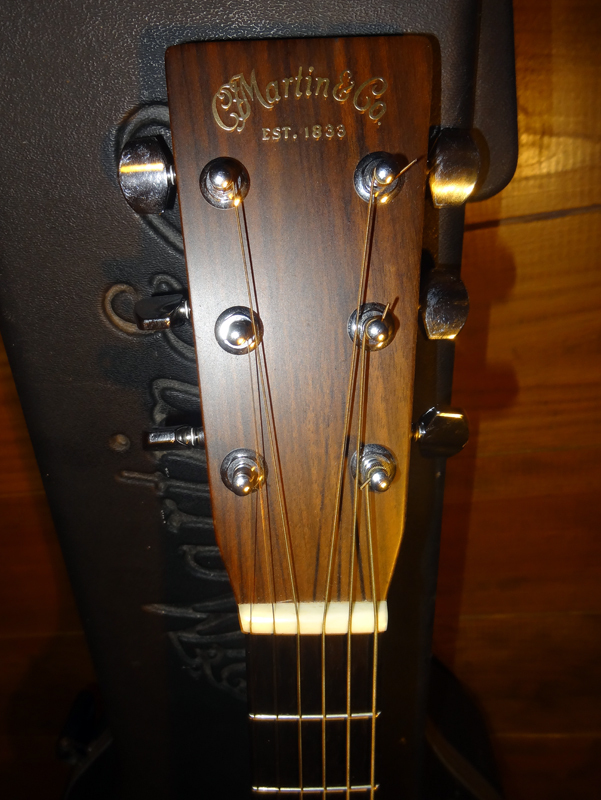 in fact it is very enjoyable to play, the neck is excellent, the action low, a rgal. fingers at low volumes it is rich in harmonic dja trs, one never tires of playing it is so beautiful. mdiator is the volume of its imagined that without amplification!! 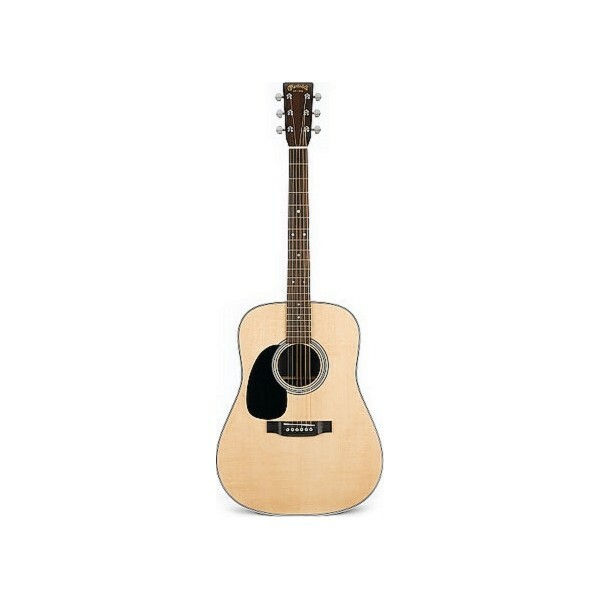 I used to be a Takamine EF341 (MODL springsteen) and I tried several MODELS fender, yamaha. It's simple, I can not play or listen to a folk without finding another bland and volume!! I thought a silent legends and Martin did not understand the prices. Now I realize that there really catgories several guitars and I understand better than a guitar vale 5 10x the price of another. The crazier with this type of guitar is that the sound is so beautiful, you always want to play and you really feel better than other guitars, because the harmonics are so rich low volume ..... c is prodigious. - The handle is it enjoyable? To my mind so I find it glides well above comfortable, the handling is better than on some other models I've used I did not yet rule since I re u, it goes a little high. - Access in acute (dernires freight) is it easy? 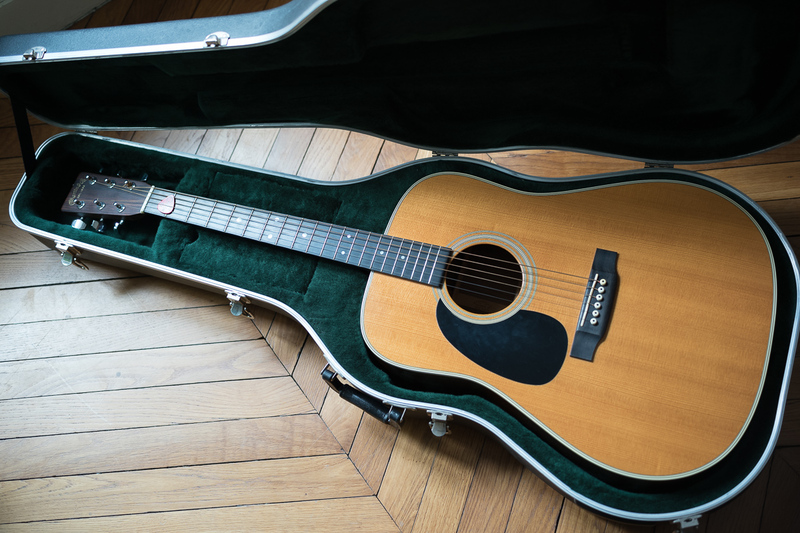 Obviously, we speak of the martin l; the D28 as the standard of what made the reputable brand. - Appropriate are your style of music? - What are the sounds you prfrez, you dtest? 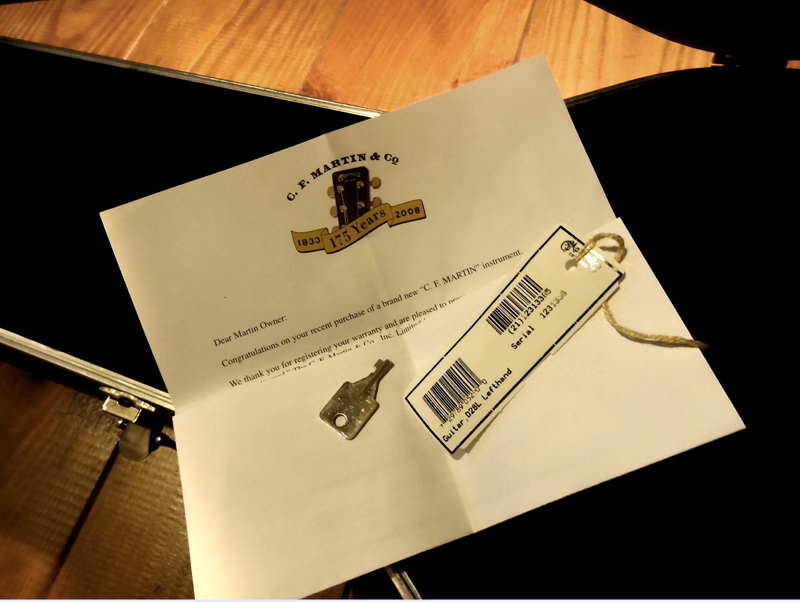 - The mediator is a must, I think it's "the" guitar for the couple his par excellence (at least everything I've experienced in my life left scratch. L I put 10 because I really love that sound. The game mdiator, the precision of the sounds (the guitar will not forgive any ball), the balance, was pleased to have a guitar that plenty of bass. Ben my faith is never given a real but Martin is the fruit of sacrifices, an investment of a lifetime.